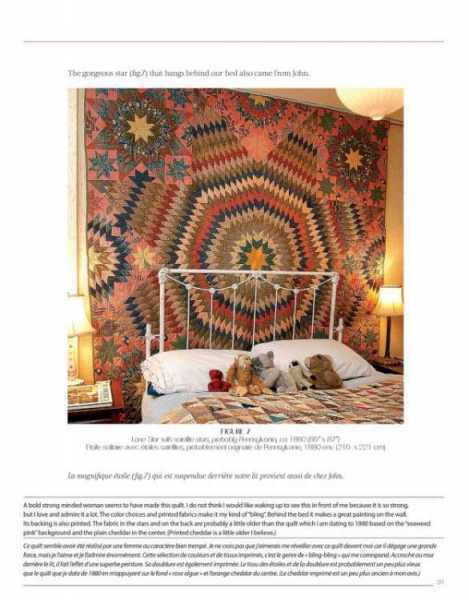 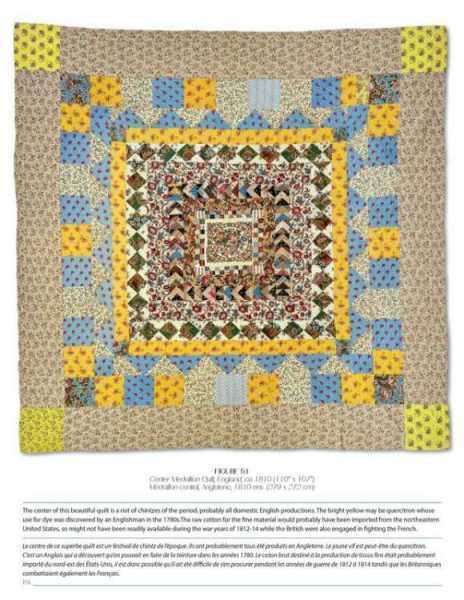 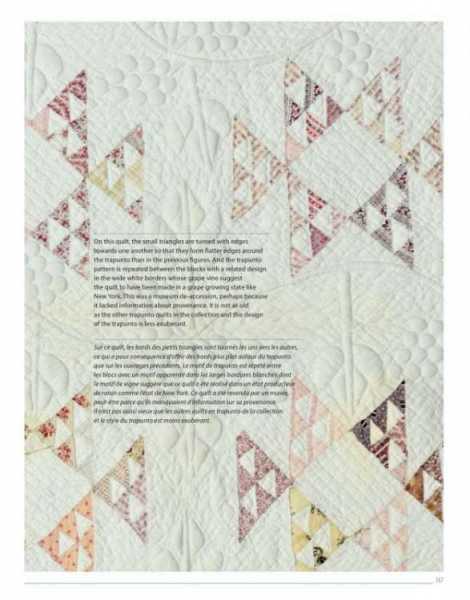 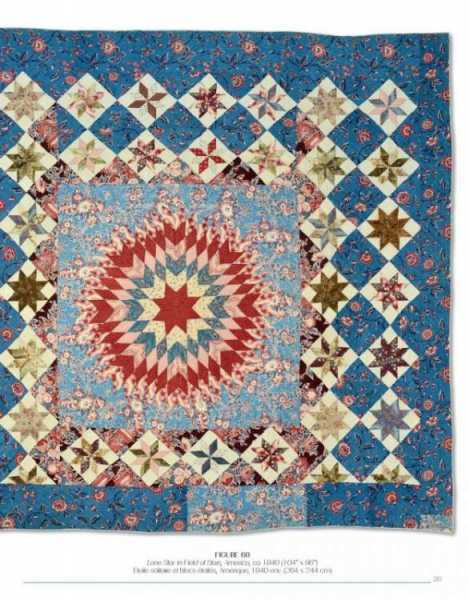 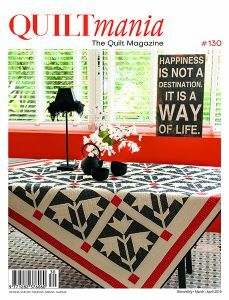 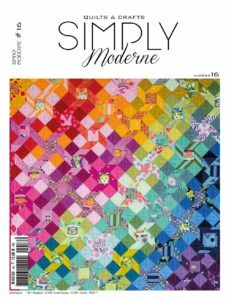 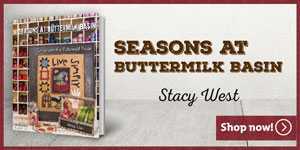 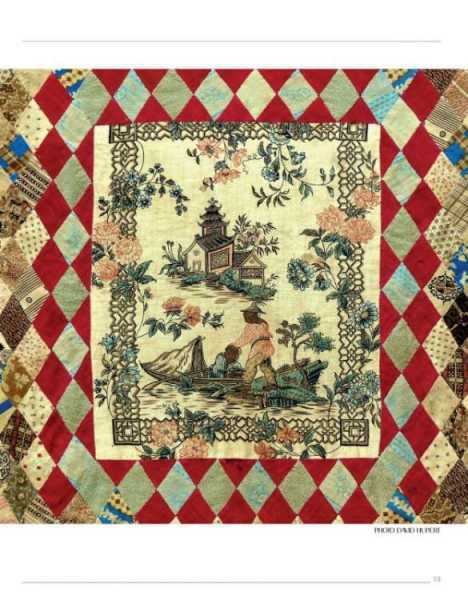 Jane Lury is a passionate quilt collector. 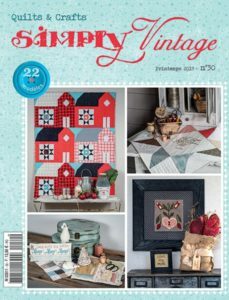 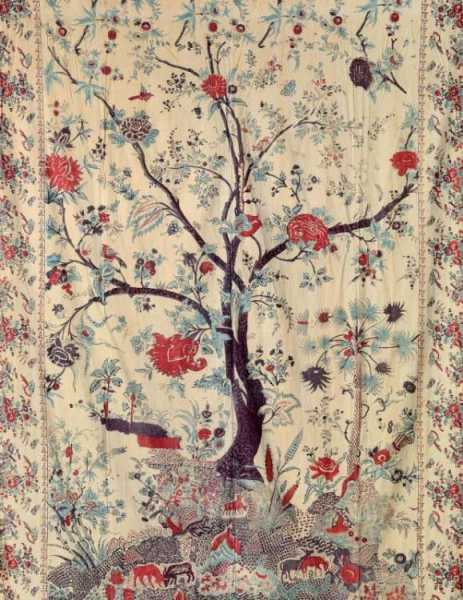 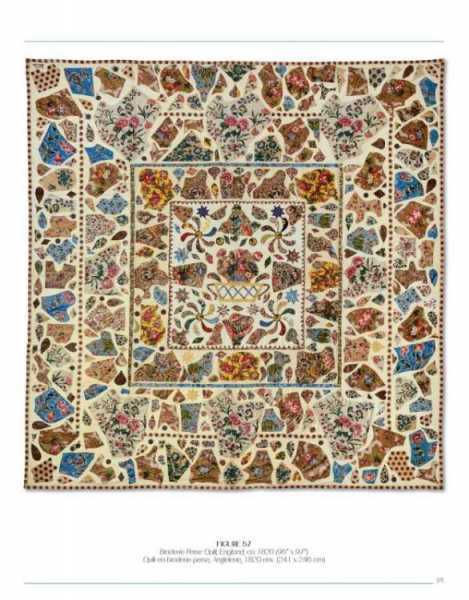 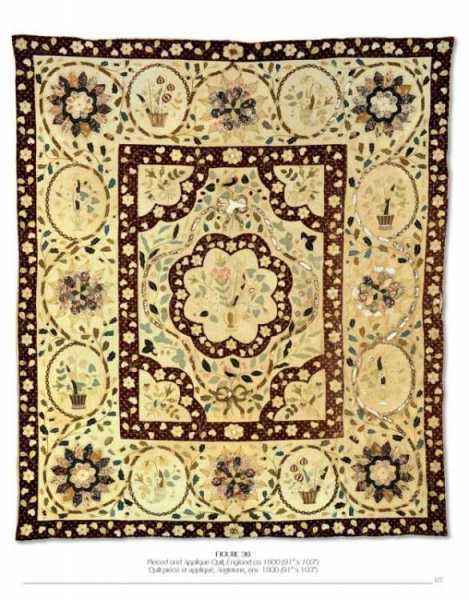 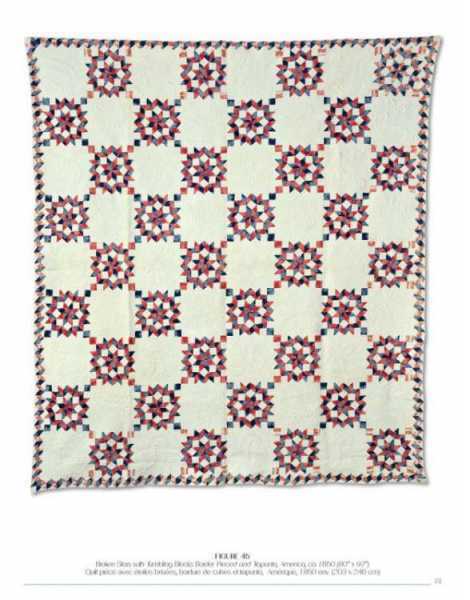 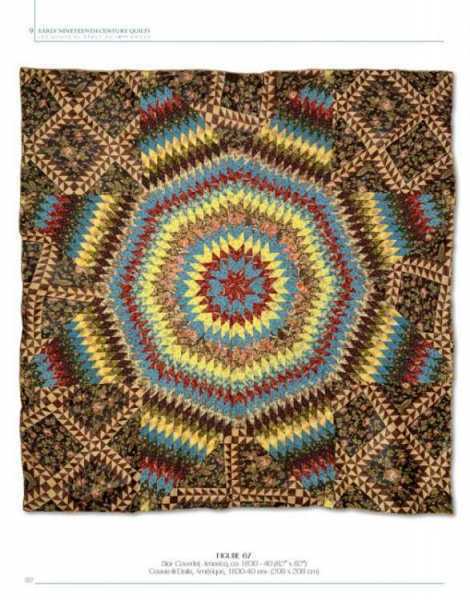 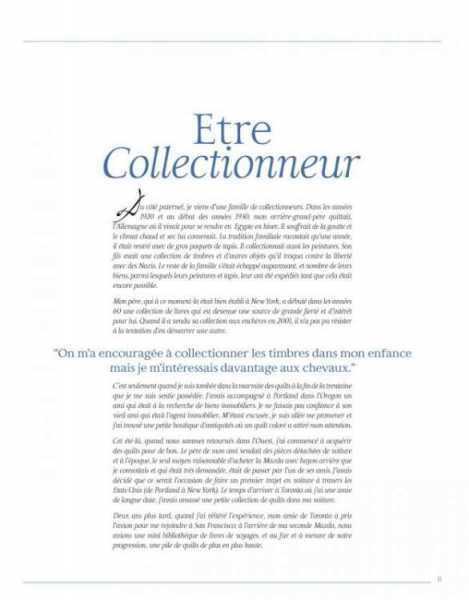 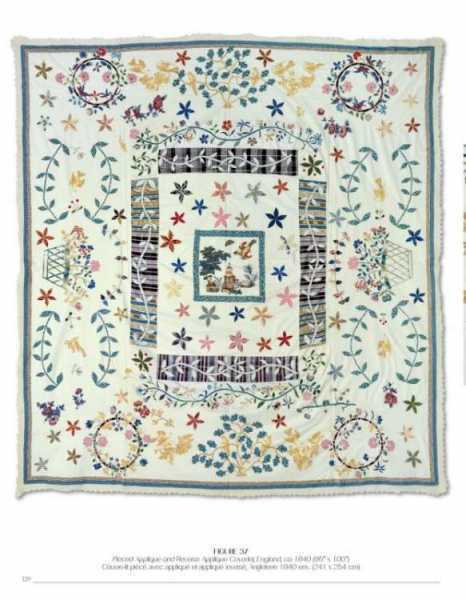 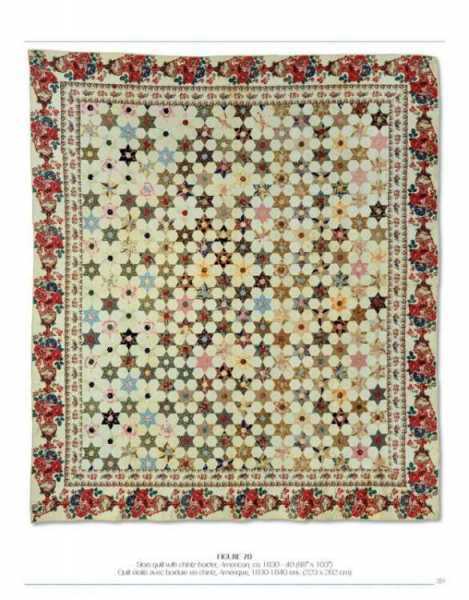 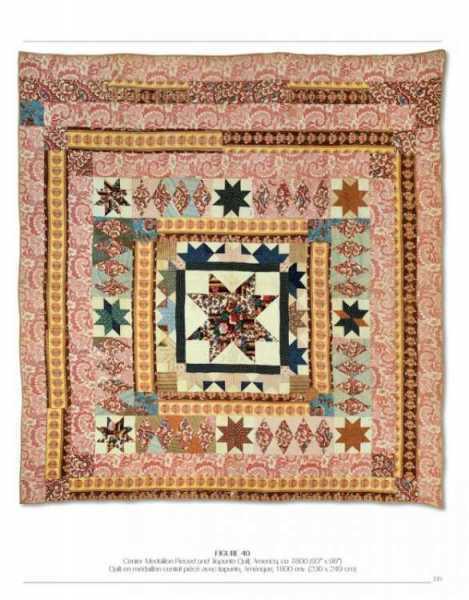 She has travelled widely and acquired many fabulous quilts including early English and American chintz pieces, French Boutis and quilted Indian floor-spreads. 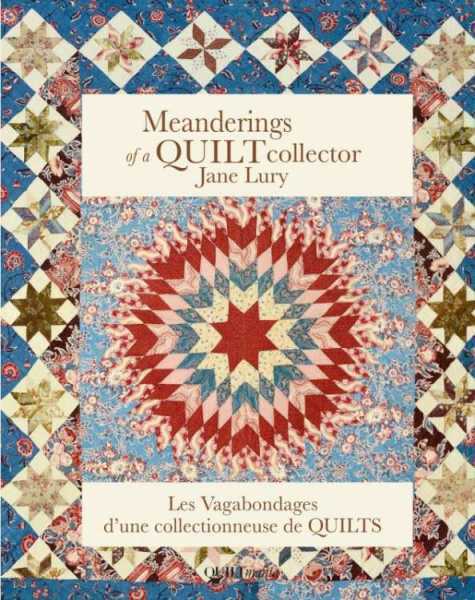 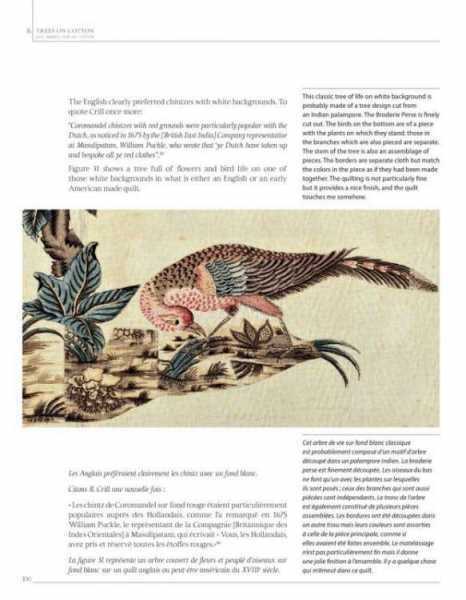 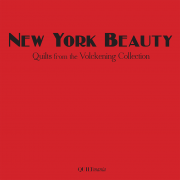 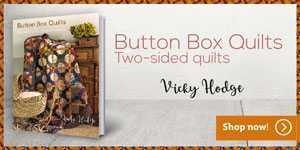 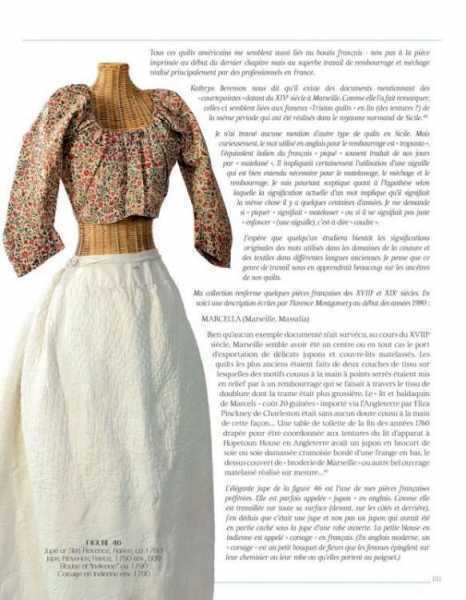 This book has more than 200 wonderful photos, and its author tells delightful stories both of collecting adventures, and fascinating historical research into the sources of quilts, and the amazing materials, cotton, silk, wool, from which they were created.An outstanding book!